If you book our Owl Prowl (See Events), receive a special offer for booking 1 night’s accommodation and receiving a second (consecutive) night at 1/2 price! 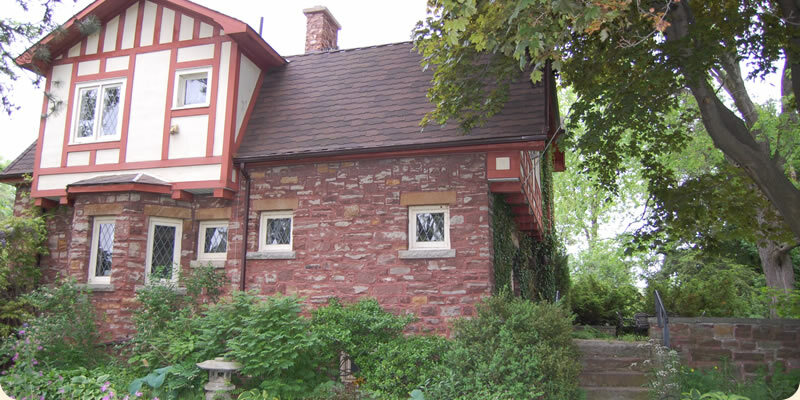 Stay at our historic Bonnybank Bed and Breakfast in the middle of The Owl Foundation. Find us just north of Jordan Village along the banks of The Twenty Mile Creek. The Owl Foundation: They are not open to the public so please DO NOT contact them for a visit if you are staying with me. Note information about donations and their autumn open house which you can attend. Also consider visiting Niagara Rowing School and Paddlesports Centre to rent (in season only) bikes, canoes, kayaks or a dragon boat! They are north of Bonnybank on the same road and creek, at the Jordan Harbour Conservation Area. You can contact them directly through their website or call Greg Parker and Neil Fozard at 905-977-9122.